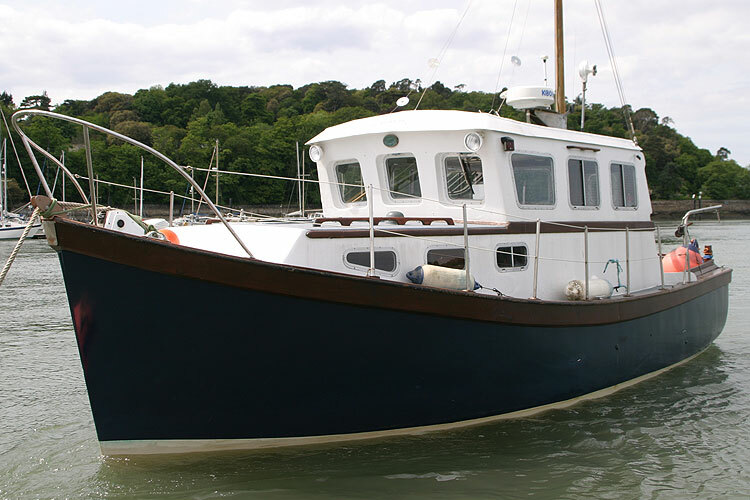 Cygnus 26 a fine example of a rugged motor cruiser built by Cygnus Marine Boats of Falmouth. 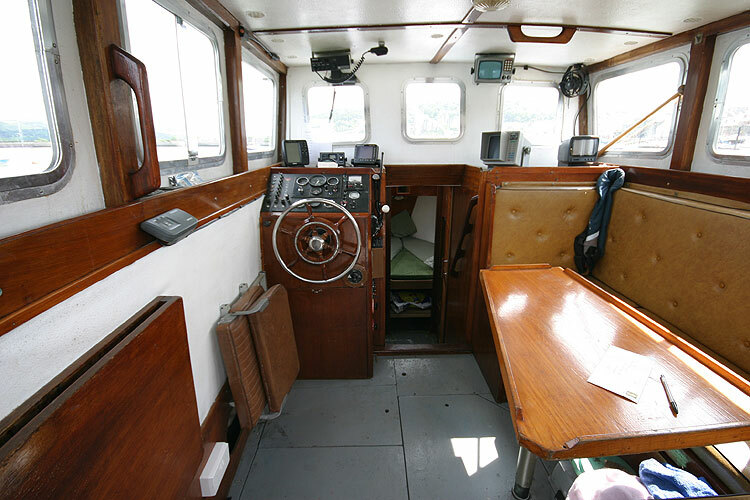 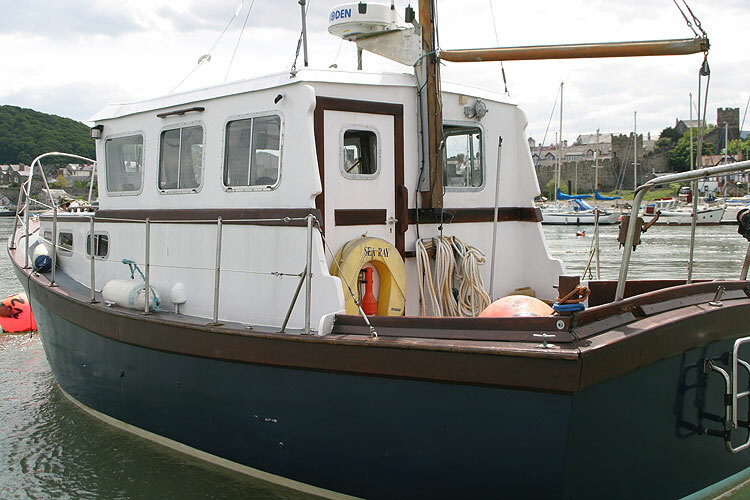 This custom built version is an early version of the GM 26 model and is built to the usual Cygnus high standards with marine ply superstructure and GRP hull. 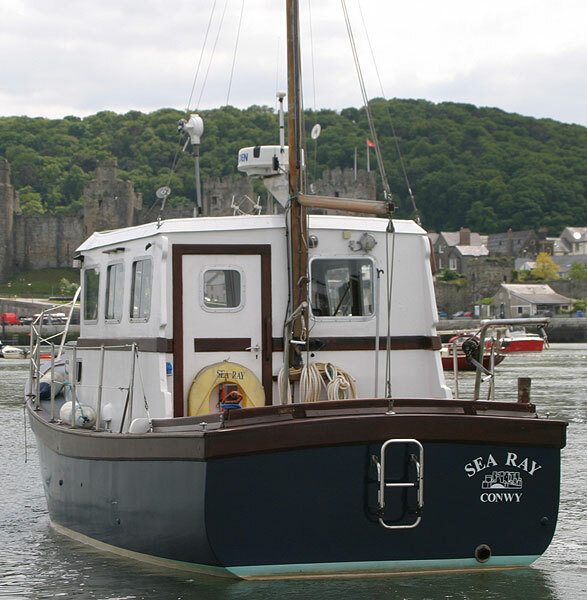 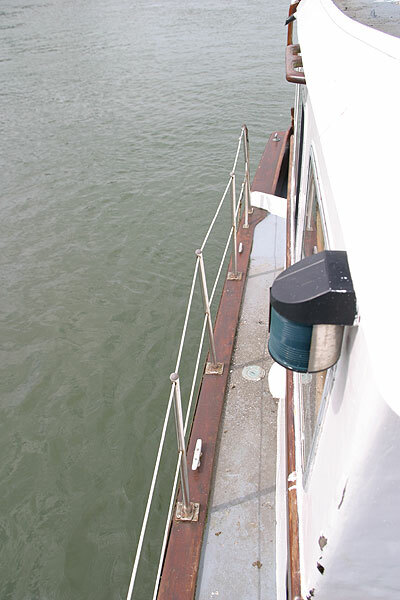 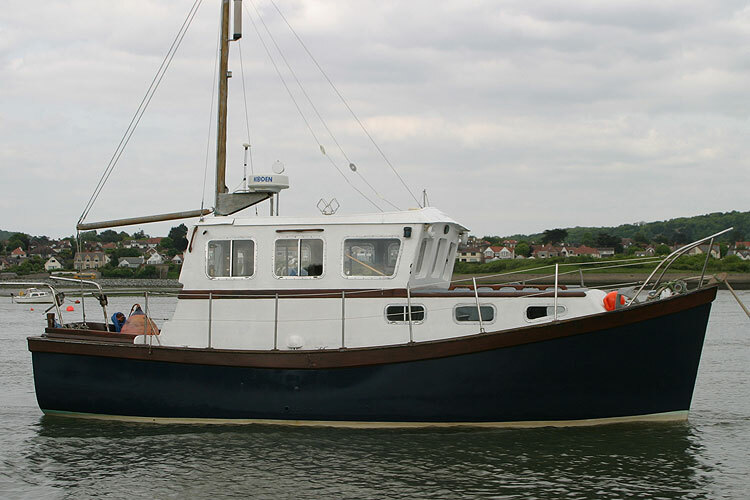 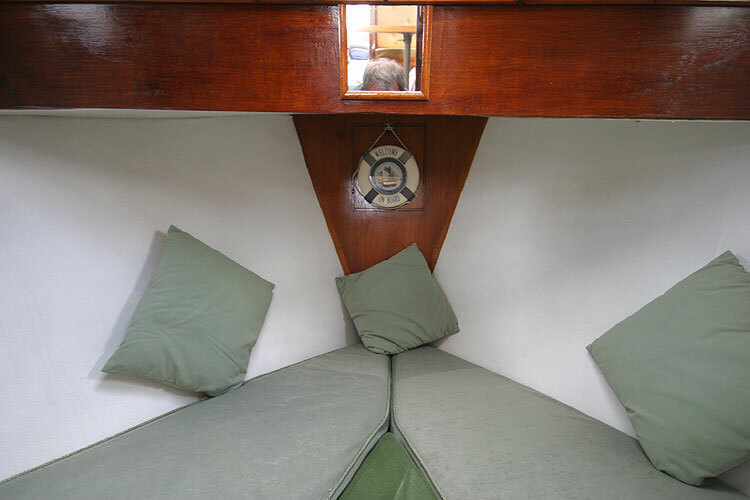 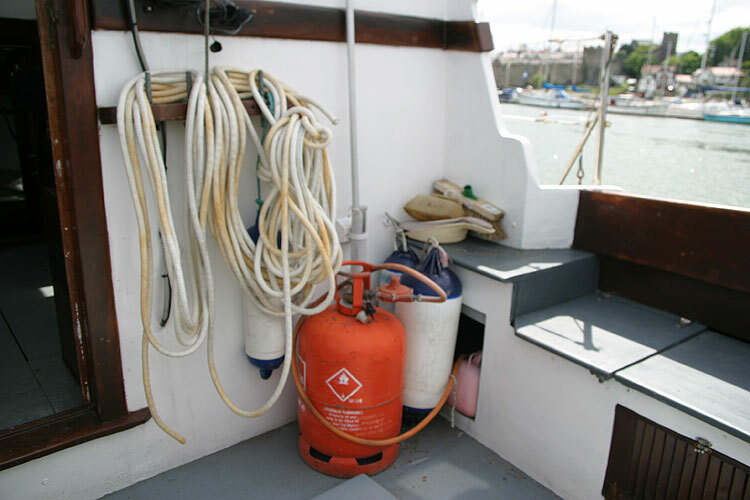 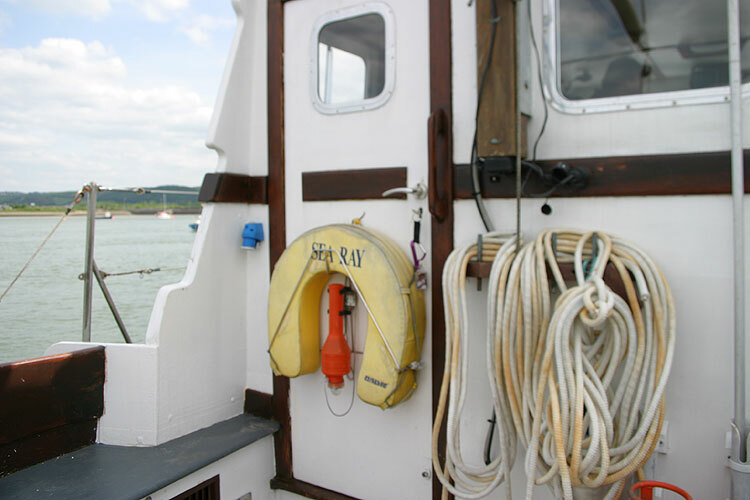 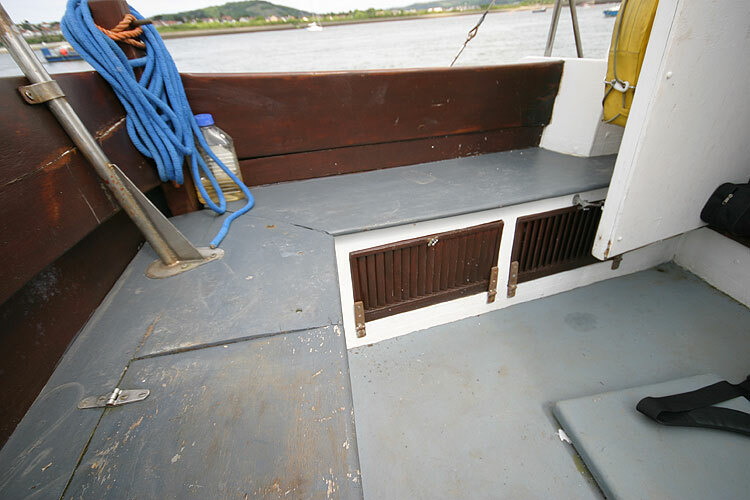 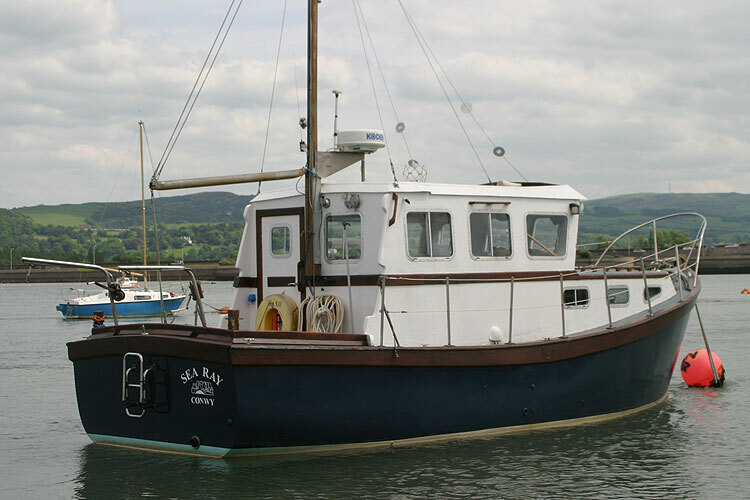 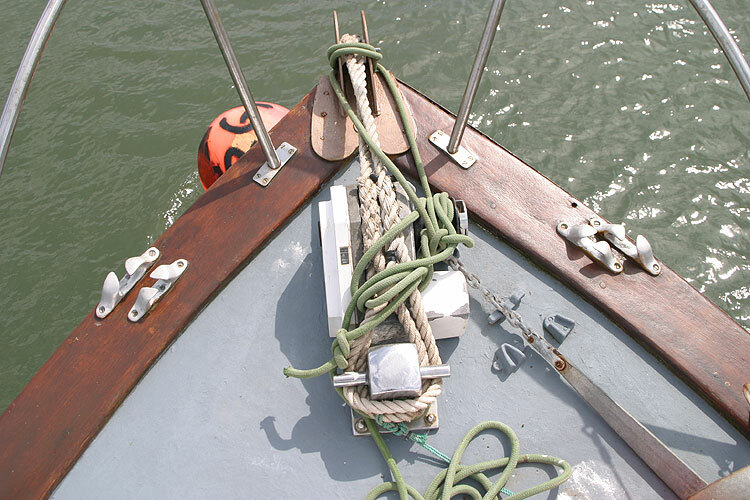 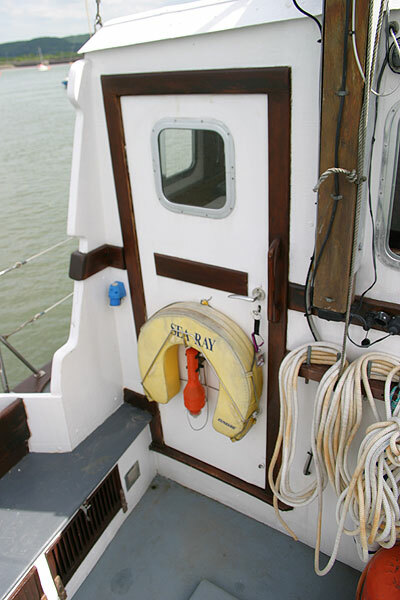 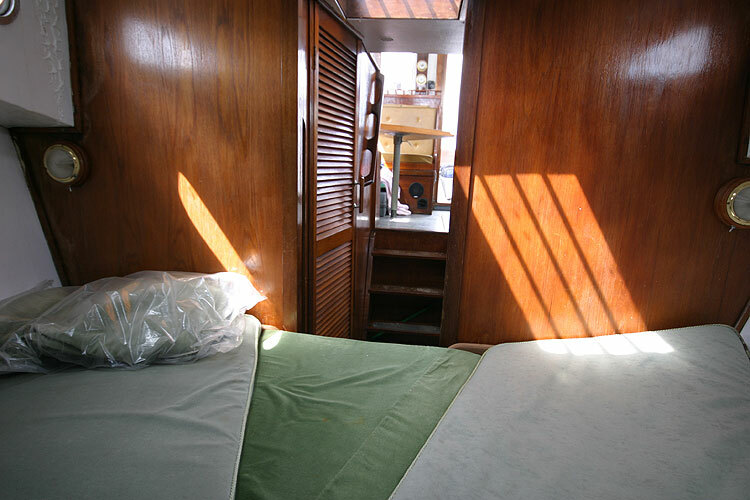 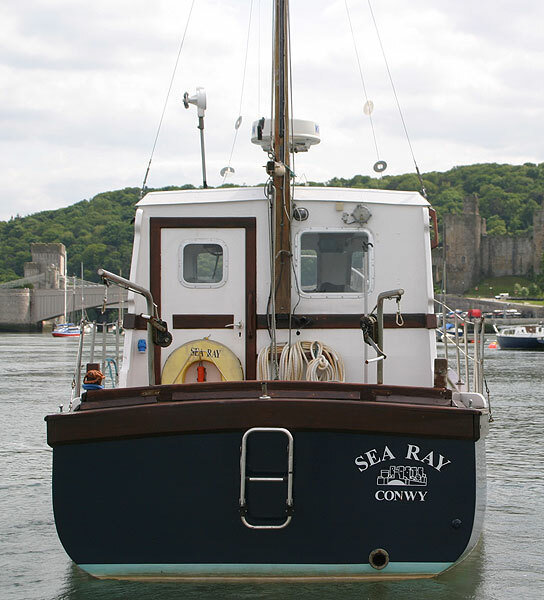 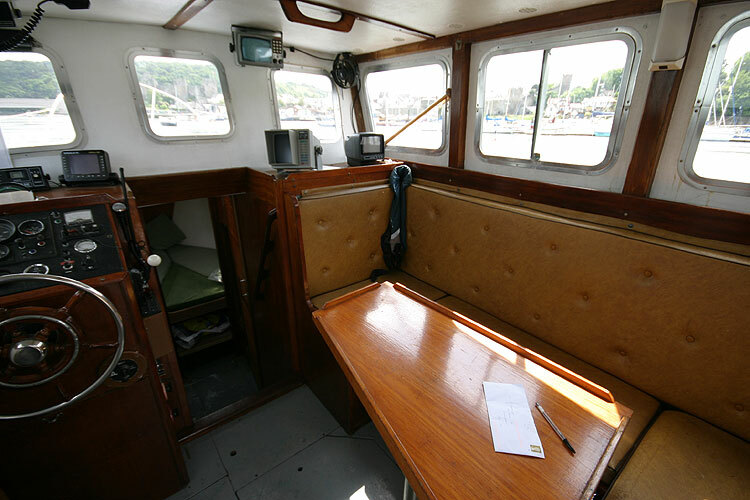 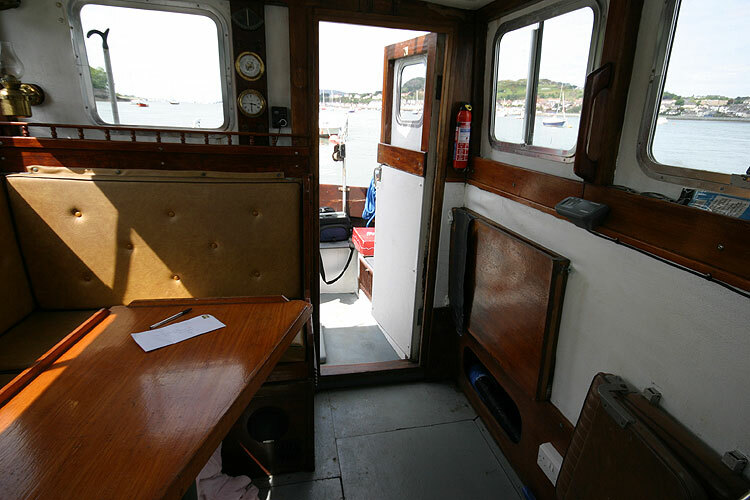 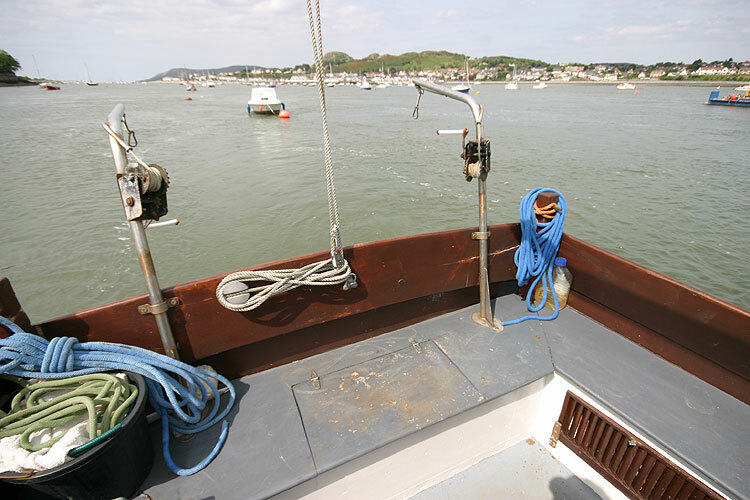 With comfortable accommodation, the current owner has lived aboard for a couple of years. 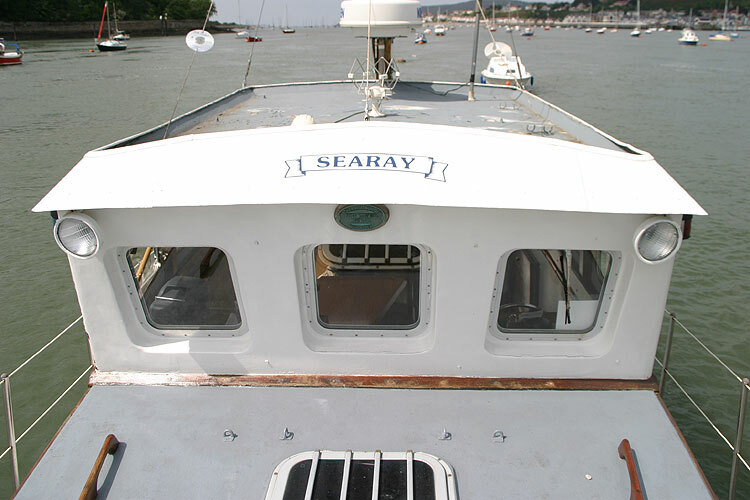 Searay is a solid and seaworthy motor cruiser well equipped and very suitable for cruising, sea fishing or diving.Blue hull with white superstructure. 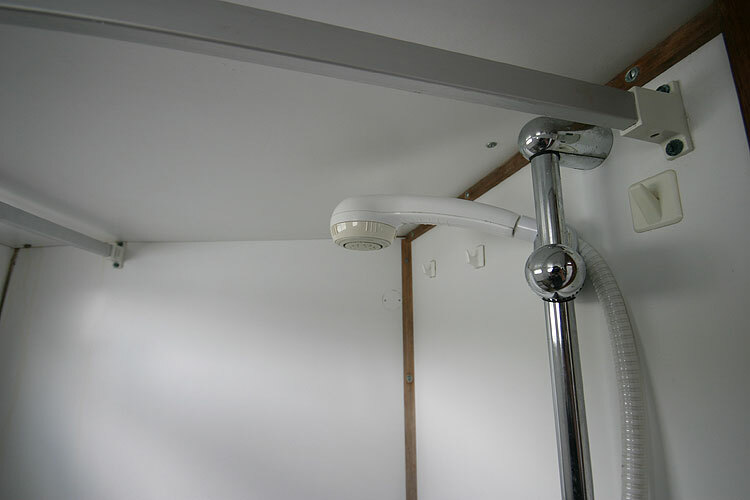 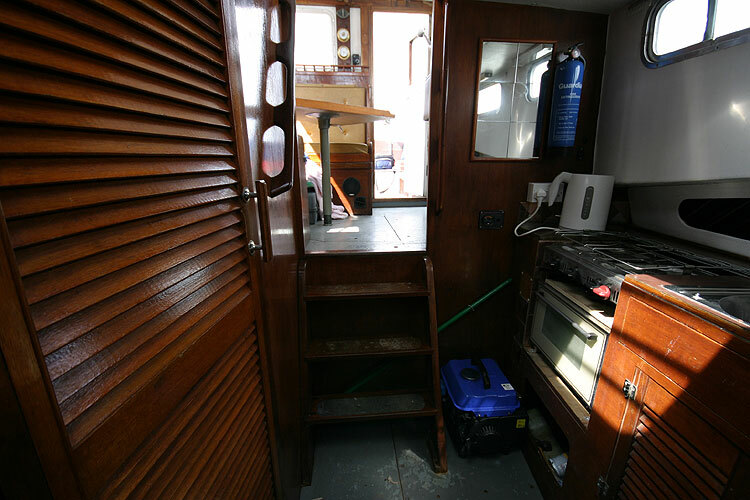 Heads with shower and sink, Forward cabin with v berth, Wheelhouse helm position, dining area converts to berths.Headroom 6 foot6. 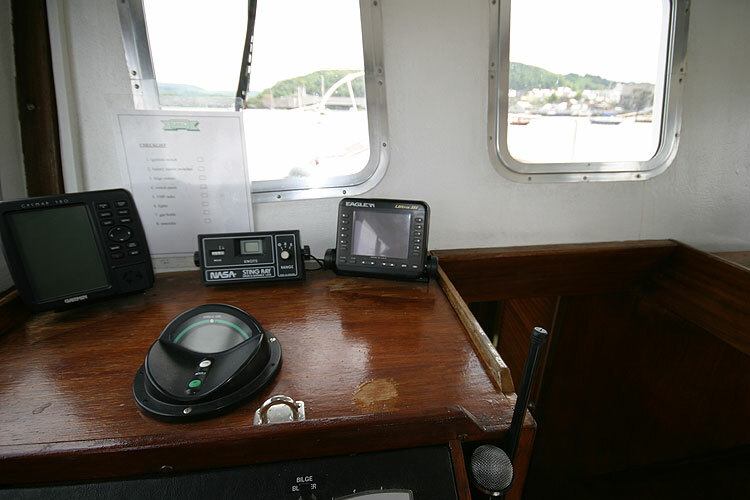 Garmin 180, Nasa speed and distance log. 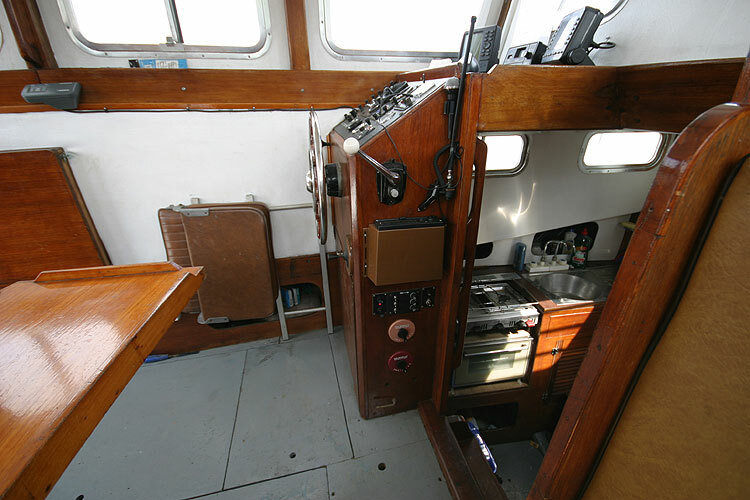 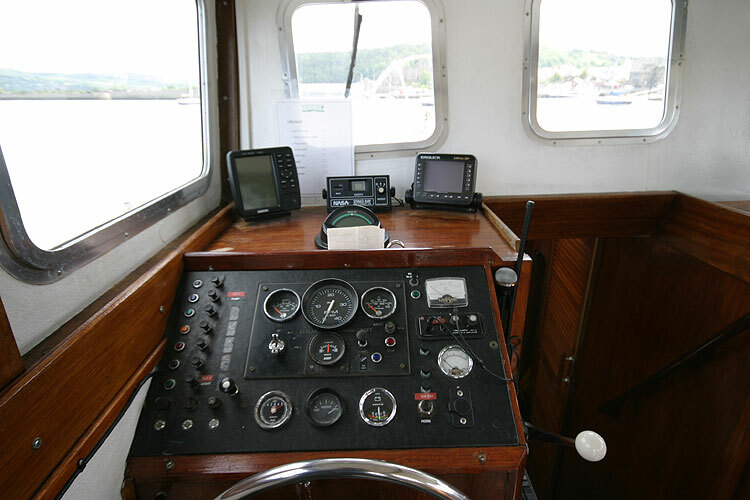 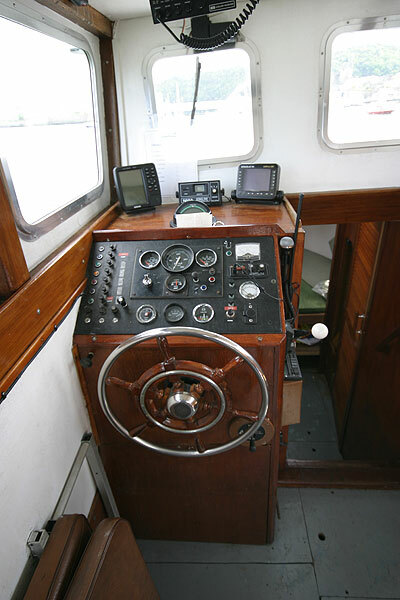 Eagle fish finder, Koden radar, Nasa navtex, Hosun ship to shore VHF radio. 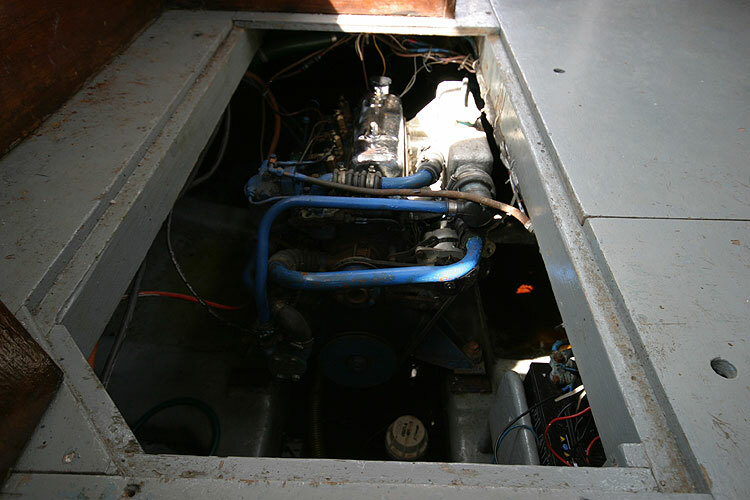 12 volt plus shore power. 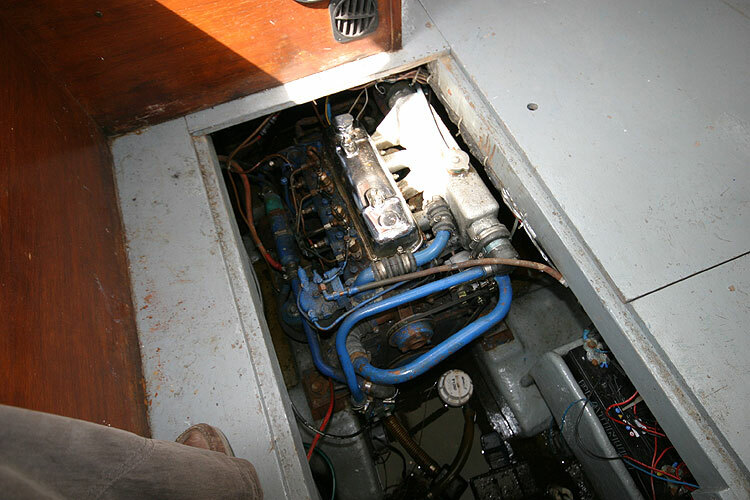 Cruising speed 7 knots with shaft drive from Thornycroft 60hp diesel engine. 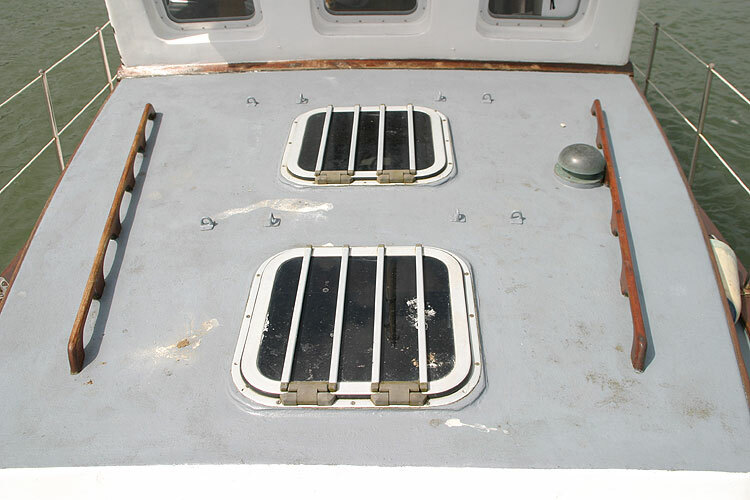 This boat is no longer for sale and remains here solely as an information resource for those researching Cygnus 26's.